Includes 2 units of scaling, fluoride and polish, 2 bite wing x-rays, and a basic new patient exam. Offer expires May 15th, 2019. River Heights location only. Regardless of the location you visit, you might notice that we approach dentistry differently than what you’re familiar with. 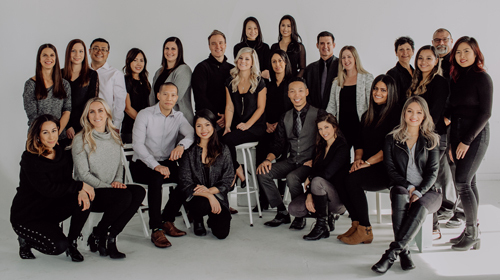 We may be a little unconventional, but every change we introduce is thoroughly researched with the best interests of our patients, community, and environment in mind. Combined with our efforts to give back locally and abroad through our non-profit, every Shine patient is a part of changing the lives of people less fortunate. Now is your time to Shine.